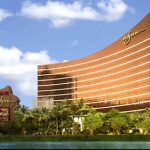 Australian-listed casino operator Crown Resorts Ltd. has found itself in the middle of a controversy yet again, this time over special swipe cards that give its loyal customers access to poker machines without a minimum spin rate. The Sydney Morning Herald reported that the Victorian government had allegedly given the Aussie casino operator a special exemption allowing Crown to issue the controversial swipe cards to loyal customers. Anti-gambling advocates claimed that the swipe cards allowed gamblers to wager bigger and faster on as many as 1,000 “unrestricted” poker machines that were not compliant with problem gambling-related laws. Gaming Minister Marlene Kairouz tried to downplay the issue by saying that the governmrnt is dedicated to reducing gambling-related harm, but she was caught flat-footed when pressed on the supposed special exemption that the government gave to Crown. 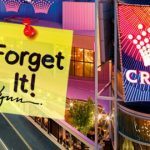 “People gambling on pokies should never be encouraged to spend above their limit and we would be very concerned if that happened at Crown,” Kairouz said, according to the news outlet. 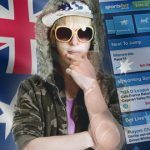 A former Crown employee recently provided Australian news website The Age with video footage showing how the unrestricted Crown poker machines worked. At first, the video showed how the machines spun at their ordinary speed, which was one spin every 2.14 seconds. The machine started spinning more than twice every second after the employee inserted a Crown Rewards loyalty card. 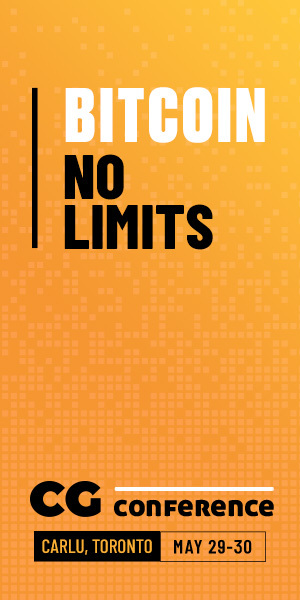 While the cards required punters to set a time and a loss limit, the whistleblower pointed out that the card holder were allowed to input extremely higher limits. The swipe card issue has given opposition parties much needed ammunition against the Labor government to boost their chances in the upcoming Victorian election. The Greens reportedly called on the government to immediately remove the exemption for Crown. This is not the first time that Crown had been embroiled in a controversy over its poker machines. 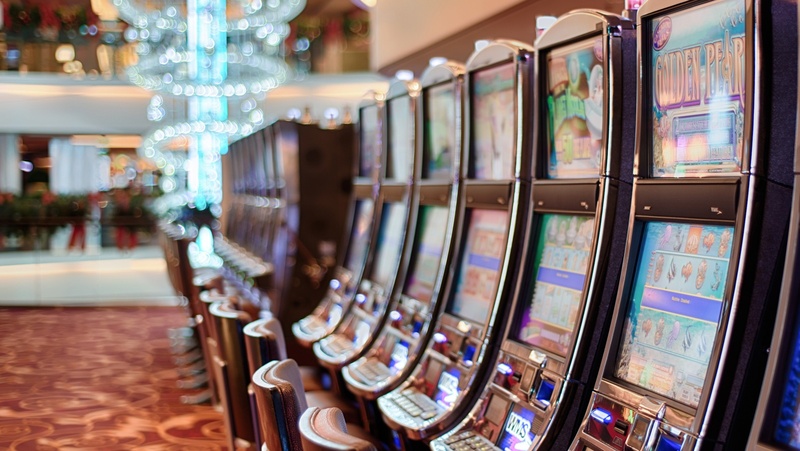 Early this year, Australian MP Andrew Wilkie accused the casino operator of tampering with its pokies to allow players to bypass standard machine limits. 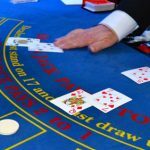 In April, the Victorian Commission for Gambling and Liquor Regulation (VCGLR) found Crown guilty of violating the Gambling Regulation Act of 2003 after the casino operator “adjusted” its gaming machines. 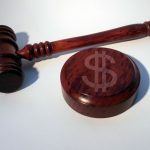 It slapped Crown with a AUD300,000 (US$226,608) fine, the heftiest punishment ever imposed on the Australian operator. Wilkie, however, roasted the VCGLR’s response, saying the fine was just loose change for Crown.